Thank you to the wonderfully talented, and all-round gorgeous, children’s author Krista Bell, for inviting me to be part of My Writing Process Blog Tour. I first met Krista on a visit to Central Queensland. I shared an apartment and many laughs with Krista and another inspirational author, Susanne Gervay. 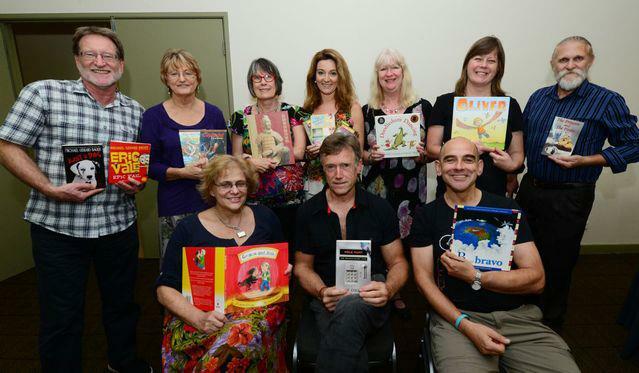 We were part of a great gang of illustrators and authors at the Capricorn Literary Festival – a fantastic week of school visits, socializing and snorkeling that I won’t forget in a hurry! I have two books in a new Choose Your Own Ever After series, (Hardie Grant Egmont) that lets the reader decide how the story goes. The fun kicks off in April with How to Get to Rio. In this story, Schoolgirl Kitty McLean is faced with a tough decision over where to spend the holidays. Her best friends have asked her to go camping, while popular-girl, Persephone has invited her to the exclusive beach resort of Paradise Point. She’d like to be with her besties, but she really wants to get to know Persephone. And Paradise Point has an added attraction. A cute guy called Rio Sanchez is going to be holidaying there too! 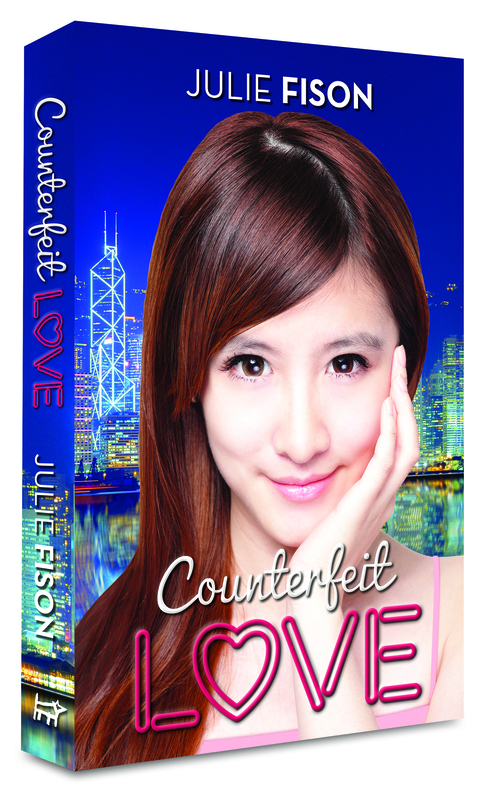 Meanwhile in Hong Kong … there’s intrigue, deadlines and romance in my new book for young adults – Counterfeit Love (Hardie Grant Egmont), which comes out in July. TV reporter, Lucy Yang, gets a whole lot more than she bargains for when she tries to uncover the origins of an unexpected parcel. 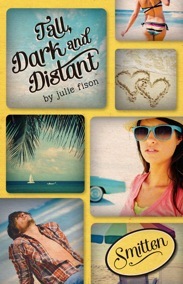 But will her hot new friend Byron Lloyd help or hinder her investigation? Counterfeit Love is my third novel for teens and I had so much fun writing it, that I’m already working on another. 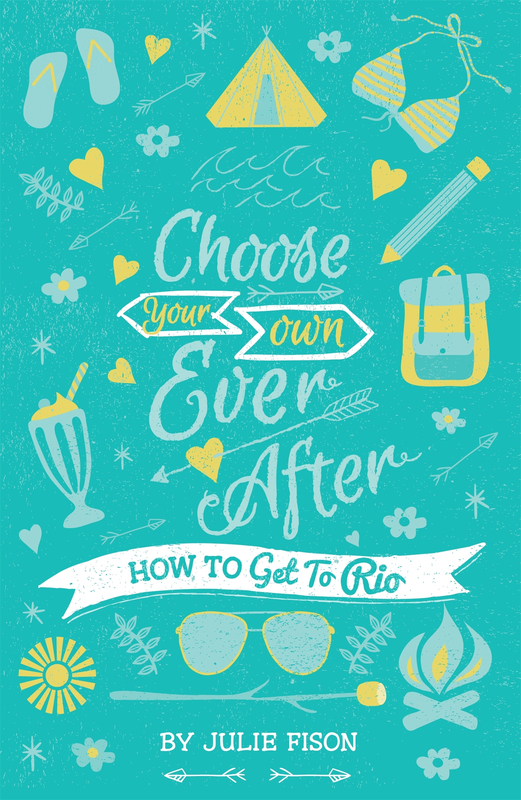 Choose Your Own Ever After is a very positive series for girls aged 10+. The reader has several choices to make throughout the story, and with every decision, there’s a consequence. There are no nasty endings in this series, but the message is clear – choice, not chance, determines our future. Opportunities might come our way by chance, but it’s what we choose to do with them, that is important. The stories in the series were a challenge to write because I had to come up with so many different endings. But it was exciting to see where the characters’ decisions led them. And even though I did a lot of planning before I started writing the stories, I really didn’t know what would happen until the stories unfolded. That’s one thing I love about writing. Characters have the power to surprise – even their creator! I also enjoy the idea of having two equally appealing choices and finding out where they lead. I’d love to backtrack on my own life and work out where I would have ended up if I had decided to stay at my job, instead of leaving Australia at the age of 21 looking for adventure! I was a television news reporter for many years, but the idea of writing fiction crept up on me during a family holiday on the Noosa River, in Queensland. My sons teamed up with friends and spent the holidays exploring sandbanks, dodging stingrays, building camps, avoiding snakes and generally having a boys’ own adventure. I had to write about it. 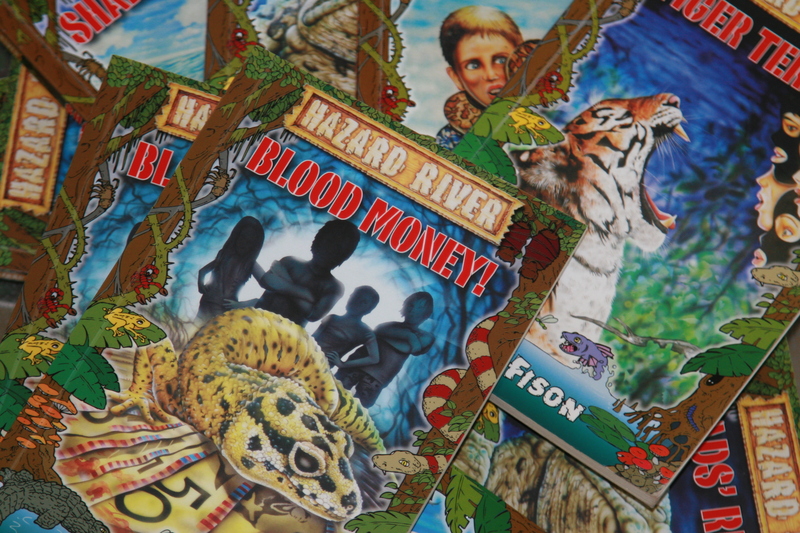 The result was a series of adventure stories for young readers called Hazard River (Ford Street Publishing). 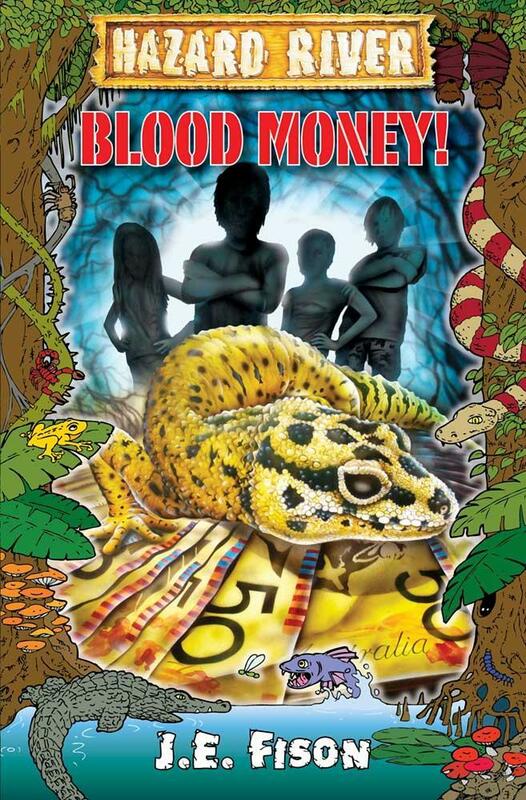 The books are fast-paced and fun with an environmental twist. Noosa was also the inspiration for the first of my books for young adults – Tall Dark and Distant. 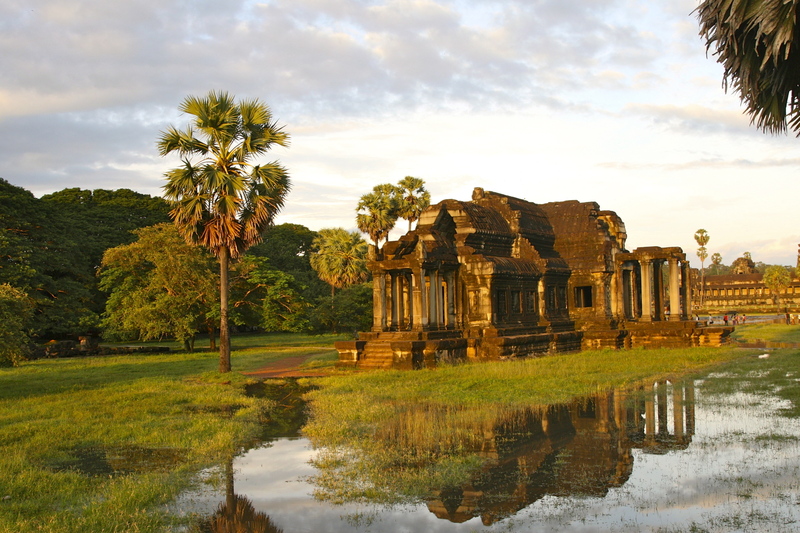 The next – Lust and Found – is set in Cambodia, another of my favourite destinations, while Hong Kong is the setting for my most recent YA novel, Counterfeit Love. The Chinese city is special to me because I spent five exciting years there, working as a reporter. I like to capture the essence of a place in my stories, so I choose a setting that I know well. I supplement my own experiences with lots of internet research, and chat with friends if I need expert knowledge on a place or a subject area. I always feel like I’m in a rush when I write. Once I have an idea in my head, I just want to get the story down before I lose it. I tend to spend a solid six weeks working on a first draft, furiously bashing away at my keyboard, forgetting to pick up my children from school, neglecting the washing and ignoring questions about dinner. If I ever get stuck for ideas, I take the dog for a walk. A nap is also a great antidote to a writer’s block. But I’ve never been struck by a great idea while I was sitting staring at a blank screen. I need to get away from my desk and let my subconscious take over. My editors are hugely helpful, too. I really admire the way they can see exactly where a plot should be heading when I am convinced it should be going somewhere else entirely. They are always spot on! Coming up next week on My Writing Process Blog Tour are two fantastic authors. Sheryl Gwyther is a popular Australian children’s author who writes novels, school plays, chapter books and short stories. See her post here. 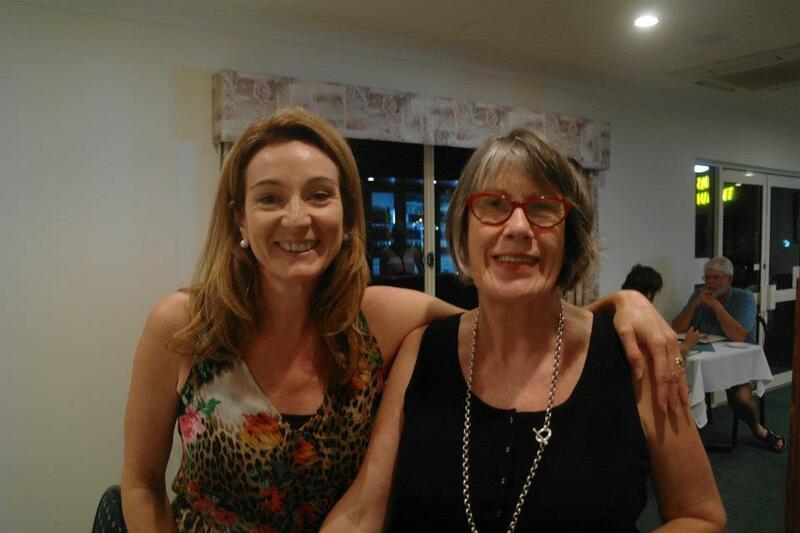 Sherryl Caulfield is a wonderfully talented Australian writer. Her debut novel – Seldom Come By is a beautiful and haunting love story and the first book in the Iceberg Trilogy. See her post here. Thanks Sherryl. I am looking forward to seeing your writing process post next week.